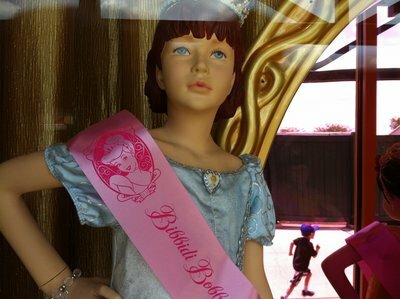 No matter how many discounts you find, a Disney World vacation is going to be expensive. 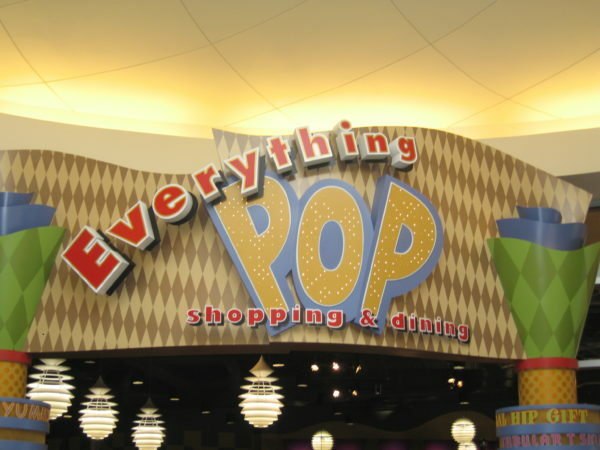 Disney offers a lot of ways to spend money – and more money. 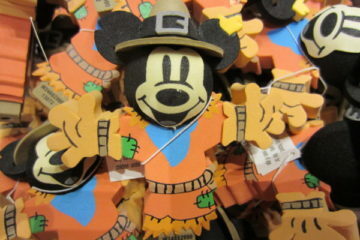 However, you can make a Disney vacation much more affordable by knowing where to save and where to splurge. 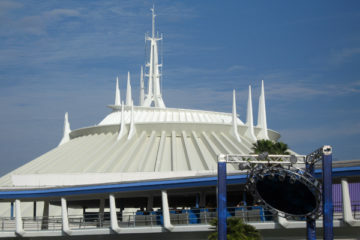 Disney frequently offers discounted vacation packages like free dining or a discount on a room. These are usually offered annually and coincide with slower times of the year. You can always find these discounts on the Disney World website. 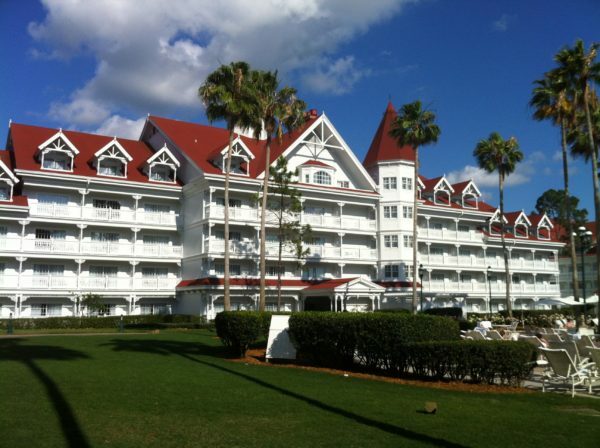 Disney occasionally offers discounted room rates at their hotels or free dining! 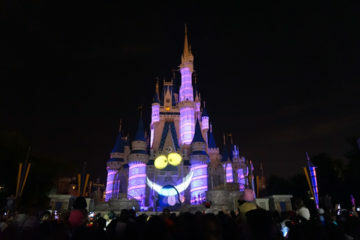 Scammers know that Disney is expensive and everyone is looking for a cheap way to visit Disney, so they often center their scams on Disney tickets – especially online and in the Orlando area. Avoid anyone that isn’t part of a reputable, established business when searching for discounts. Park Hopper tickets allow you to visit more than one park a day; base tickets allow entrance to only one park per day. If you’ve visited Disney World many times, getting to visit multiple parks in a single day is important so you can focus on what you enjoy most, or you can catch up on what’s new. If you have older children (who don’t need to nap) or if you’re traveling with all adults, a Park Hopper can really maximize what you can get out of a day in Disney World. 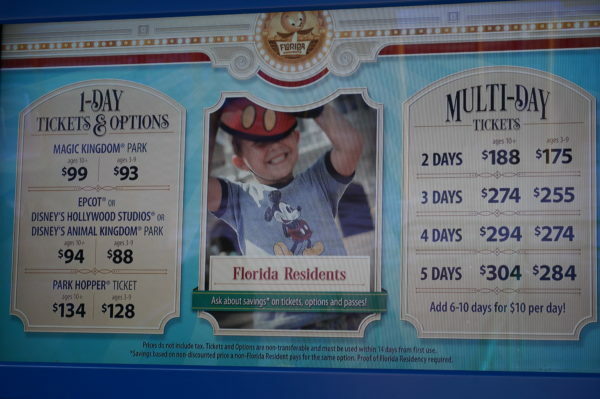 Multi-day Park Hopper Tickets are a better per-day deal. If you book a multi-day Park Hopper ticket, you can save a lot of money. Disney discounts multi-day tickets, and they can cost as little as $50 per day! 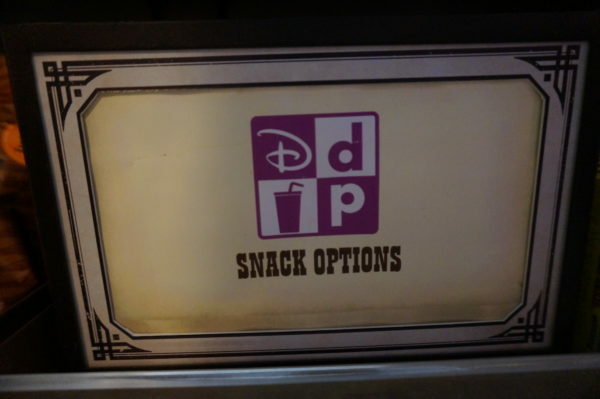 The Disney Dining Plan allows guests to prepay for their meals, but you are essentially paying for food before you eat it. While the dining plan may save you a bit of money if you plan very carefully, if you have any unused credits, you might actually end up spending more overall. Consider the Dining Plan more a convenience than a money saver, and in that way, you can skip it and save. The Disney Dining Plan isn’t usually a good deal. When you run the numbers on the DDP, you will usually find that it makes more sense to pay for only the food you eat, when you eat it. Most people will find that the DDP doesn’t save a measurable amount of money. 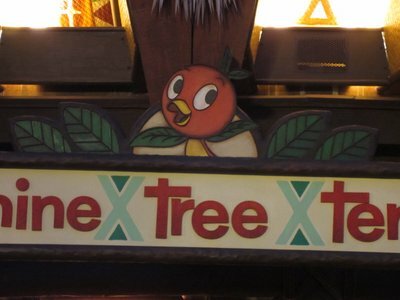 The Disney resort hotels are owned and operated by Disney, and just because a hotel is on property doesn’t mean that it’s a Disney Resort Hotel. While you might spend a bit more in per night costs, the benefits will likely outweigh the extra cost. A Disney Resort Hotel may be more expensive, but the cost is usually worth the gain. Disney Resort guests get free transportation to and from the Orlando Airport via the Magical Express, free transportation around property, exclusive access to Extra Magic Hours, and priority booking for FastPass and Advanced Dining Reservations. You can save money on a rental car (you won’t need one), you can spend more time in the parks with smaller crowds, and you can get first access to your favorite attractions and restaurants. Disney has worked hard over the years to keep their parks full all the time. At Epcot, they’ve created the International Food and Wine Festival, the International Flower and Garden Festival, and the International Festival of the Arts. Magic Kingdom has seasonal parties that begin long before their respective holidays (hello Mickey’s Not So Scary Halloween Party), and Disney’s Animal Kingdom is now an all-day park with Pandora and Rivers of Light. 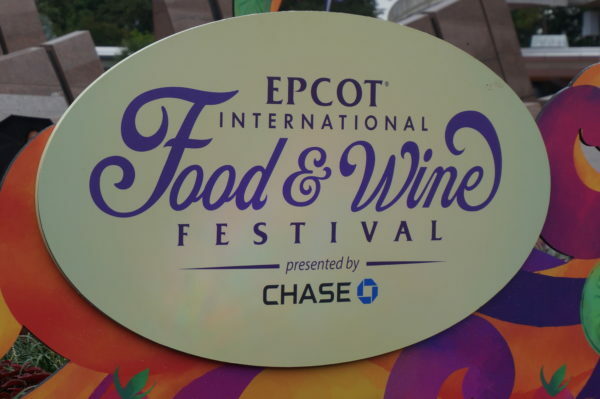 The Epcot Food and Wine Festival takes place in the fall when kids are back in school and crowds are smaller. However, you can still find a few periods with relatively smaller crowds (note I said smaller – not small). This is especially true while the kids are in school during early fall and late spring. Early December is a good time too. Visiting during these times can not only mean fewer people and shorter wait times, but also better incentives from Disney to visit. Disney World has some of the best food, and they serve it in some of the most unique environments. 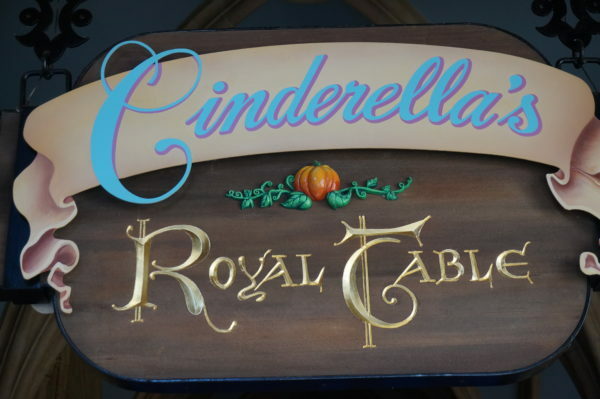 There are character dining experiences like Cinderella’s Royal Table in Magic Kingdom and signature dining options like Victoria and Albert’s at Disney’s Grand Floridian Resort Hotel & Spa. While these will require Advanced Dining Reservations and will cost more than other dining options, you will create memories that last a lifetime. 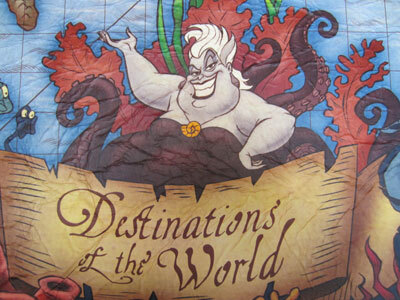 Disney’s Character Dining is truly a one of a kind experience! Disney vacation: When do you splurge, when do you save?